Club For Growth (CFG) is a Political Action Committee (or PAC for short) which specializes in funding certain Republican candidates they feel measure up to their own wishy-washy set of standards. The Club is often criticized for starting trouble within their own house and costing them elections. Their current interference in the 2016 presidential race calls into question their motives and pay-to-play operations. According to a May 3, 2012 article in the Washington Times, they have been coined the "Club for Democratic Growth." While some see the problem as the Club being too socially intolerant, others note that their endorsement of Marco Rubio since 2010 may not point to far-right goals at all and that personal profit may be the underlying factor. Marco Rubio is far from the Reaganite mold the Club claims to gravitate towards. Rubio is known for his pro-amnesty views along with a host of other questionably 'conservative' goals, especially TPP where he was the deciding vote in Obamatrade. Rubio has also been chastised for having a bad record of absenteeism in the Senate and falling into personal financial chaos. The Club's recent attacks on more conservative presidential candidates in favor of Rubio and other lesser conservative picks, have raised questions against the Club's integrity. Taking a hammer to the Club For Growth's dishonest portrayal of serious candidates while latching onto the conservative label, Gov. Mike Huckabee had strong words in response to the Club's black-balling divisiveness. 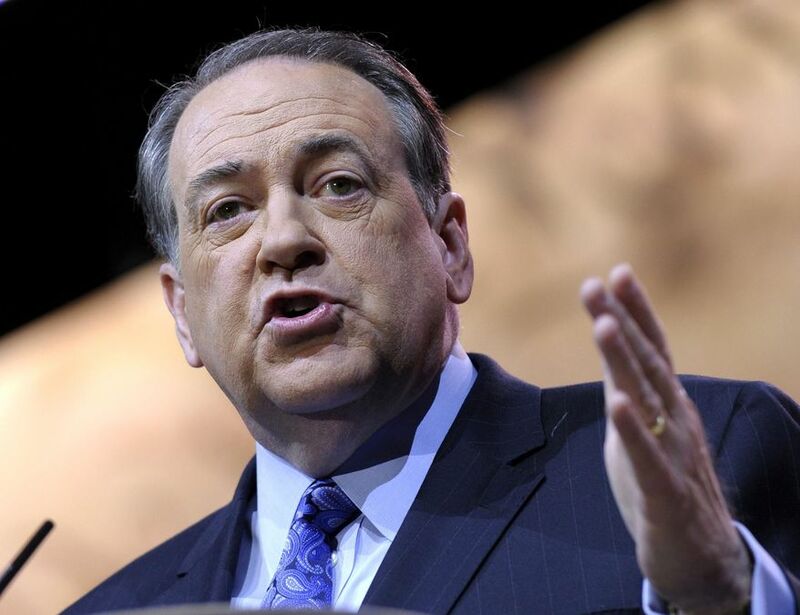 “I kind of have a standing philosophy: if the Club for Growth hates you, I like you,” said Huckabee in 2013. A haunting reminder: Former Governor Mike Huckabee was one of the first elected officials to call out the Club For Growth by renaming the group "The Club For Greed" in 2013.